Ellie was sent to our Long Island dog aggression trainer because she was initially very sweet, but started to show aggression a few weeks after she was adopted. Pit Bulls do have a propensity for aggression, but in most cases, it can be managed with quality dog aggression training. About three years ago I decided that I was going to rescue a dog… such a wonderful thing to do! There are thousands of dogs without a home and I wanted to provide a loving environment for one of these poor, lost, sweet souls. I fell in love with Ellie at first sight… literally warm fuzzy feelings in my chest when I saw her (and I am not really a super mushy person like that). We were meant to be- like a fairytale, THIS is my very best friend- we found each other!! The day I met with Steve to get her evaluated, she was barking very aggressively at people walking in the streets on the car ride to meet him, I thought she was going to go through the window. Once we got inside, she of course was going crazy, barking so aggressively, hair standing up, and growling at Steve. I was to the point where I thought I was going to have to put her down, or she was going to bite someone and then she would have to be euthanized. I felt like I had no other options. And this man gave me so much hope. He was so kind, nonjudgmental, understanding, patient and compassionate. Quite frankly, like no other person I have ever met. I went with my mother, who is elderly and set in her ways and the way he was with her was incredible as well. This man knows behavior, not only of the dogs, but of the dog owners. We were in tears as we met with Steve for the evaluation. I thought it was going to take a miracle to tame this crazy, aggressive beast (that’s right- my very best friend). He said himself that she was one of the most aggressive females he has met. Very very bad dog. Ellie was going to doggie boot camp with Steve, our last option. If I knew now, what I didn’t know then, it would have been the only option. We had to wait a few weeks for him to take Ellie, in order for him to give her the attention she needed, which I really appreciated because he could have just taken her and she would not have gotten what she really needed. Once I dropped her off, I truly didn’t know the amount of stress I was under, there was a constant hum of stress that was ever present, and it was alleviated once she was gone. Seriously, felt tlike the Empire State Building was off my shoulders. She was definitely there for longer than most dogs, about 9 weeks. Those 9 weeks were great! Of course I missed my very best friend, but I was able to visit her and was sent pictures of her and updated of her progress. Again, the constant hum stress was not there, as I knew that Ellie was in the best hands I could find. It gave me a chance to reset myself and recover from all the dog fights I witnessed, the calls from home- ‘she got out again’, Ellie lunging toward people minding their own business in the streets, calling home with my anxiety level through the roof asking- ‘how’s the dog? What did she do today?’ This is a horrible way to exist, this dog was meant to be a stress release, not induce stress and sky rocket it! Steve also made it perfectly clear, that he could not change the dog’s personality, that I would learn how to handle her. Which makes perfect sense, because you would have needed a magic wand and fairy dust to change this dog’s personality. But, when I got her back, she was a different animal. It was absolutely incredible and astounding what he did with Ellie! Truly a miracle! She listens, she is calm, she really knows what the command ‘No’ means, she knows sit, come, stay (even with distractions); she is even walking off leash at this point in a controlled environment. It has been about a year since I got her back and I still attend training class on the weekends. Now that just speaks true to the character of this trainer. He is not looking to get my money and move onto the next one. 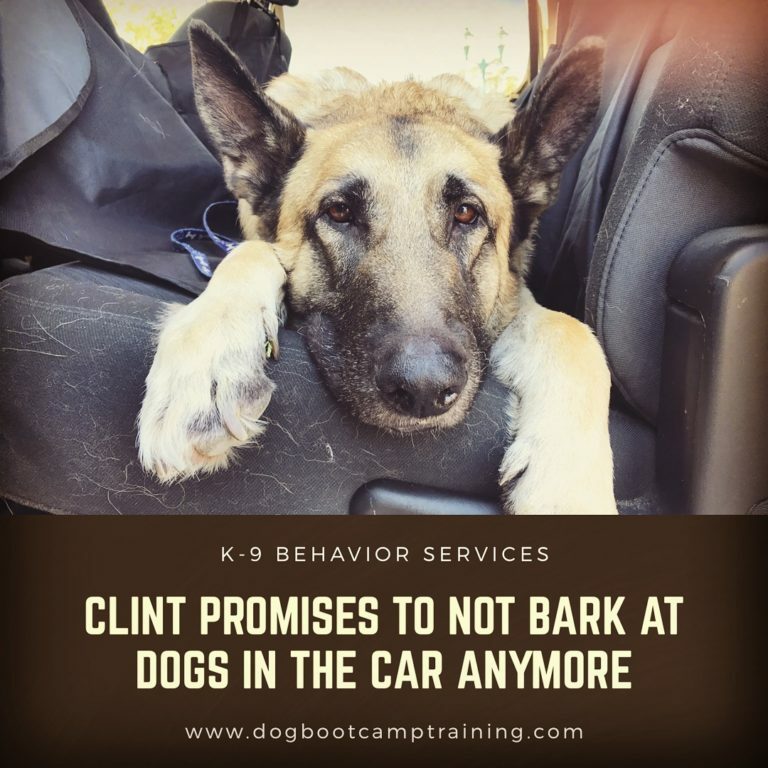 He cares about his clients and really wants them to learn how to handle their dogs. He doesn’t judge anyone in class; he wants us to get better and will practice with all his clients, who have a variety of personalities and ages. He is so patient and really knows what he is doing. I feel very safe in his class. He instilled confidence in me, not making me feel like I am wrong, I can’t do it, it is my fault that she is the way she is. He took all those harsh judgmental feelings that I had and had been told by previous trainers and helped to handle my situation and my dog. 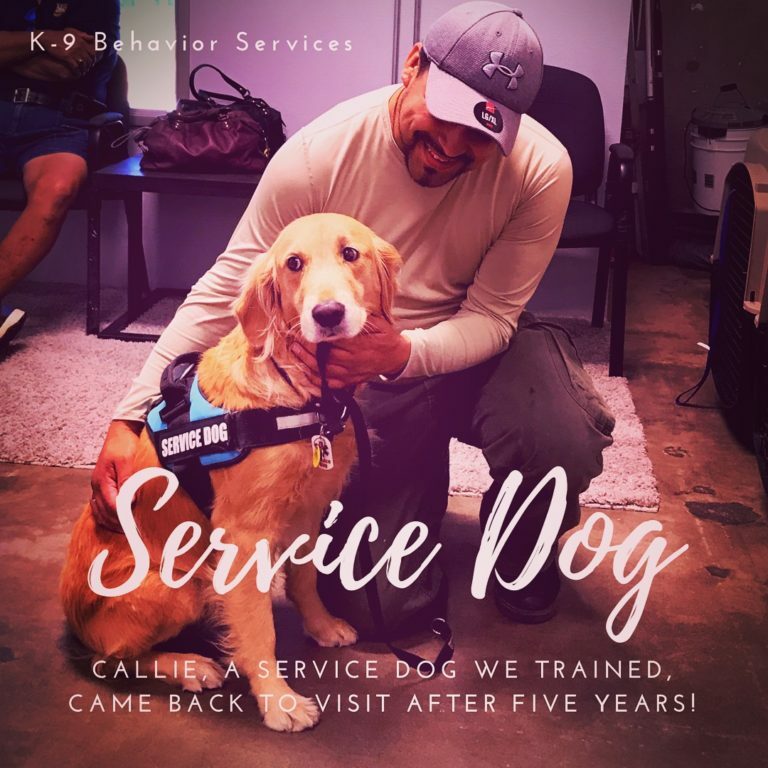 I have been to other group classes with previous trainers and was put into uncomfortable and scary situations, but not with this guy, he met me where I was and really worked with me and Ellie to get us to a more comfortable level. I have no problem walking Ellie on the streets of my neighborhood now, the mail comes to my house again, she met my boyfriend’s children (age 6 and 9) and is super loving with them, she stops barking when I command and correct her, she stays in the yard, and she listens to commands (sit, down, stay). Now THIS is my very best friend!!! This is what I signed up for when I decided to rescue a dog! Steve is a wonderful trainer and a wonderful teacher. Bringing Ellie to him was a game changer; I got a piece of my life back. I would not be in this state of relief if I had not gone to him. Well worth it, I cannot put a price tag on it. And the fact that he continues to work with me and Ellie is truly great, as this is a continued process with her. I highly recommend Steve and K9 Key, I have no regrets at all, I only wish that I had found him sooner. The next dog that I get, will go to him immediately without any doubt or hesitation. He really knows how to work with dogs and puppies and most importantly the dog owners, very respectful, patient, never critical or judgmental. He’s awesome!! Steve offers dog boot camp training, dog aggression boot camp, private training, Schuthund (IPO) training, service dog training, police dog training, dog aggression evaluations, and more… in Long Island, Manhattan, New York City (NYC), Brooklyn, the Hamptons, Nassau County, Suffolk County, Queens, and beyond. This evaluation was given to Ellie when she first came into training. Although we always guarantee we can train people’s dogs, we cannot guarantee that the owners are going to follow through with the training and continue to build on the training we have provided. If you really want to be successful with your dog, it is imperative that you follow all of the instruction that your trainer gives you! 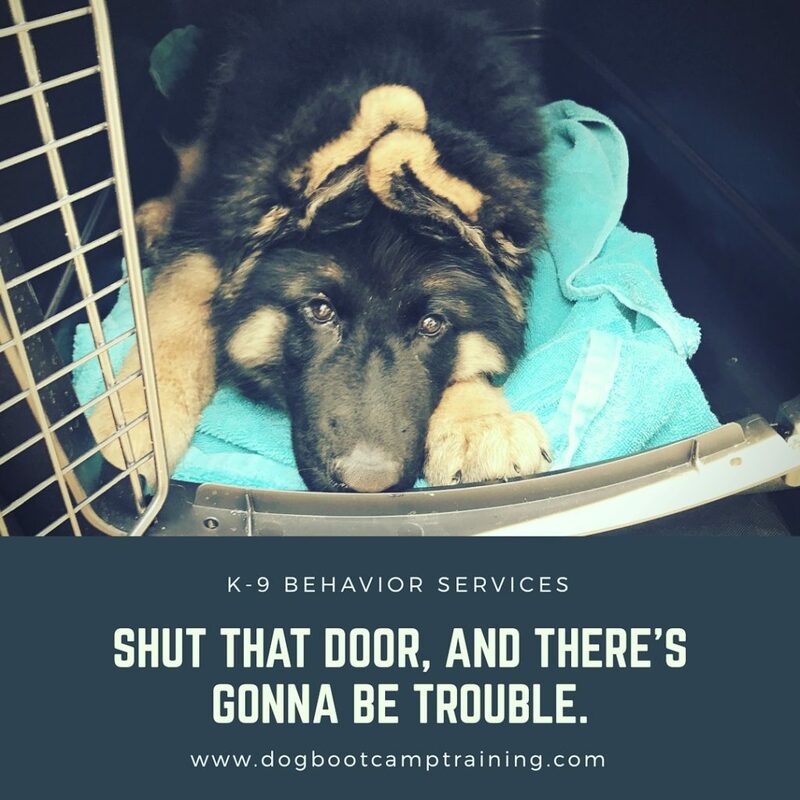 We love to share the accomplishments of our hard work in dog training, whether it be obedience dog training, dog aggression training, or dog boot camp training in Long Island, Manhattan, NYC, Brooklyn, The Hamptons, or one of the many qualified dog trainers we recommend throughout the United States. We are adding some of our cases below for you to read and possibly connect with. We are also going to archive a list to the left that you can click on for more information and more reading. We hope you enjoy reading about our past clients. Feel free to contact us if you have any dog training questions or would like to get your dog started. Thank you and we look forward to speaking to you! Our Long Island Dog Training Methods Have Been Proven For Many Years. Steve continues to be the go-to dog aggression trainer in Long Island, Queens, Manhattan and surrounding areas. Steve offers dog boot camp training, dog aggression boot camp, private training, Schuthund (IPO) training, service dog training, police dog training, dog aggression evaluations, and more... in Long Island, Manhattan, New York City (NYC), Brooklyn, the Hamptons, Nassau County, Suffolk County, Queens, and beyond. Steve, Long Island's top dog training and dog behaviorist professional, is generous with his time and welcomes all phone calls regarding dog training in Long Island, Queens, Manhattan, and surrounding areas. Although Steve is in very high demand, he always makes sure to take time to discuss his dog training options with those that are in need of help. Steve also offers service dog training and trained service dogs for sale in the Long Island, Queens, Manhattan, Brooklyn, the Hamptons, and surrounding areas. Call today for more information. Doggy Boot Camp In Long Island, New York City, NYC, Manhattan, Brooklyn, and more! There are a lot of unqualified and wannabe dog trainers out there creating franchises that offer poor dog training. Take a look at trainer’s credentials, experience, and references. Talk to past and current clients. Ask a lot of questions. A good dog trainer in the Long Island, Manhattan, Hamptons, Nassau County, Suffolk County, Brooklyn, and Queens, area should be willing to take some time with you and make you feel comfortable with him prior to you dropping your hard earned money. Feel free to call us and ask any questions you might have. Thank you.